Rugare Robin Kutinyu. You might not recognise the name, but if you’ve got any more than a passing interest in the local racing and breeding industry, you have definitely seen his work. In fact, he’s become such a fixture on the local landscape, that I was surprised to learn that he’s only been exhibited at sales for the past two years. 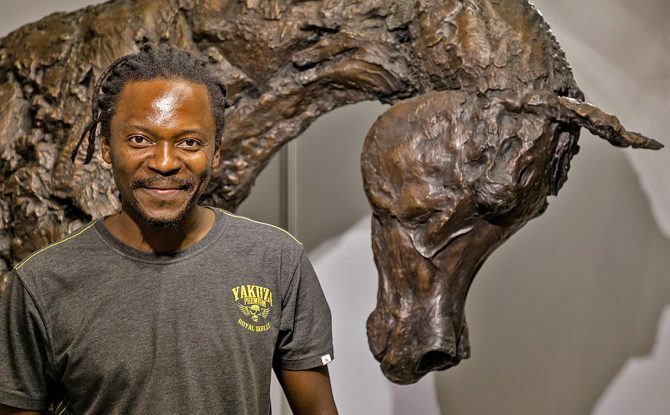 Robin is the man responsible for those fantastic life-size bronze horse sculptures in the foyer of the CTICC building at the last two Cape Premier Yearling Sales. 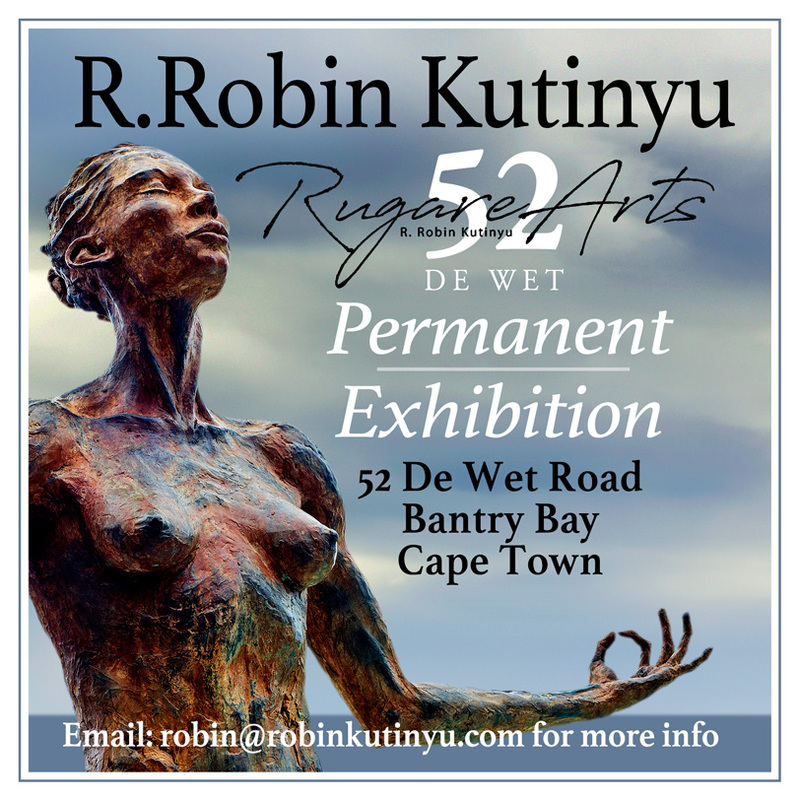 He’s also exhibited at Monty Roberts’ Cape demos in 2016, a number of Klawervlei Farm Sales and one of his pieces greets you as you walk into the Candice Bass-Robinson yard. However, the piece that has most captured the hearts, minds and imaginations has been his wonderful life-size work of Captain Al, which was installed in pride of place at Klawervlei last December. CLICK HERE to read full article on Sporting Post website.